horse shopping 104: ready for your test ride? Some people love test riding horses, while others are terrified at getting on a strange horse. Many of us fall somewhere in the middle. We feel a little excited that “this could be the one,” and yet of course we feel some nervousness about riding a horse who could be difficult, disappointing, or even dangerous. And then there’s the seller standing there watching us, which adds to the anxiety, not to mention all the hopes and dreams that maybe, just maybe, we’re going to find the Perfect Horse today…. Before I go to test ride a horse, I’ve done my research and prepared myself. I know the market, I have a clear picture of what I’m looking for, I’ve talked to the seller, looked at video of this horse, feel it is realistically priced, and – as far as I can tell – think it will be suitable for me. Now it’s time to go see it. How can I maximize my chances of an effective evaluation of this horse? invaluable. I take my trainer or a trusted, experienced horse friend who knows me, my riding abilities, my riding discipline, and understands horses and conformation/soundness issues. I’m pretty good at picking horses for myself, but I’m a generalist or “Big Picture” person, so someone who is detailed and careful is really useful to me. 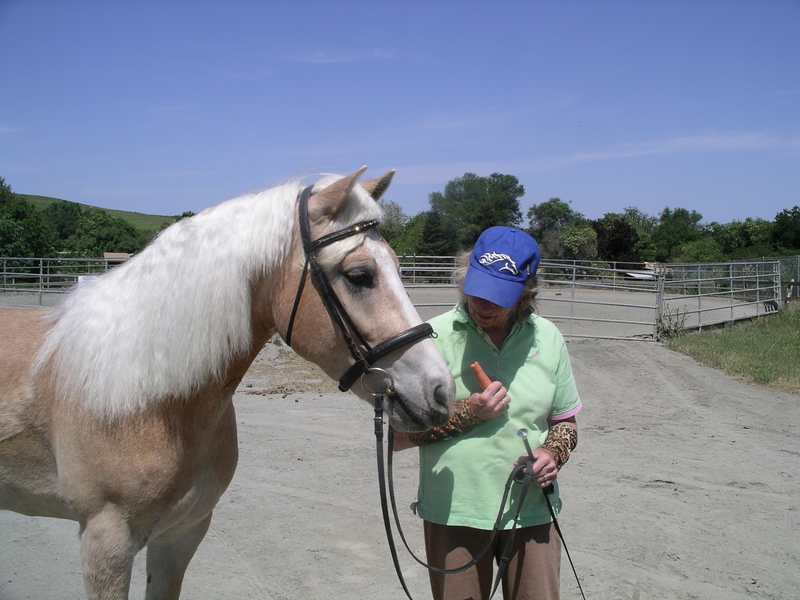 I’m so busy talking to the seller and getting a feel for the horse’s history and temperament that I will miss subtle conformational issues that my friend may catch. Plus it’s great to have someone debrief with you after the visit. They will have seen and heard things that you didn’t, and you can bounce impressions off of them and get their feedback. What is the health history of this horse? Any lameness, illness, colic? Any maintenance such as Legend or Adequan? Any special supplements or feeding needs? What are this horse’s quirks or issues? Tell me about his temperament? Personality? What is he like to work with? To train? What do you like best about this horse? What do you like least? What’s the worst thing this horse has ever done? All horses have issues. Try to ascertain what this horse’s issues are, and if they are issues you can live with. Does the horse load easily? Major trailer issues will probably be a deal breaker if you want to show or trail ride off-site. Some horses are difficult to load into trailers or they kick in the trailer. Others tend to be nippy, or difficult to bridle, or spooky at trash cans, or afraid of tractors, or dogs or ghosts (yep, things that aren’t there). You can suggest some of these things and see if the seller admits to any of them. Normalize it (“all horses have some little thing, I just like to know what it is”). Be relaxed and chatty and see if you can get the seller to be talkative and to hang themselves. It’s amazing what people will let slip. There have been times when people have said things during the tacking up process that have made me think, “o.k., I’m done right now.” Be honest if an issue comes up that is a deal breaker for you. If the seller admits that the horse bolts whenever it hears a motorcycle and that’s your deal breaker, thank them for their time, and leave. DO NOT TRY THE HORSE. Why risk yourself? Or waste time? 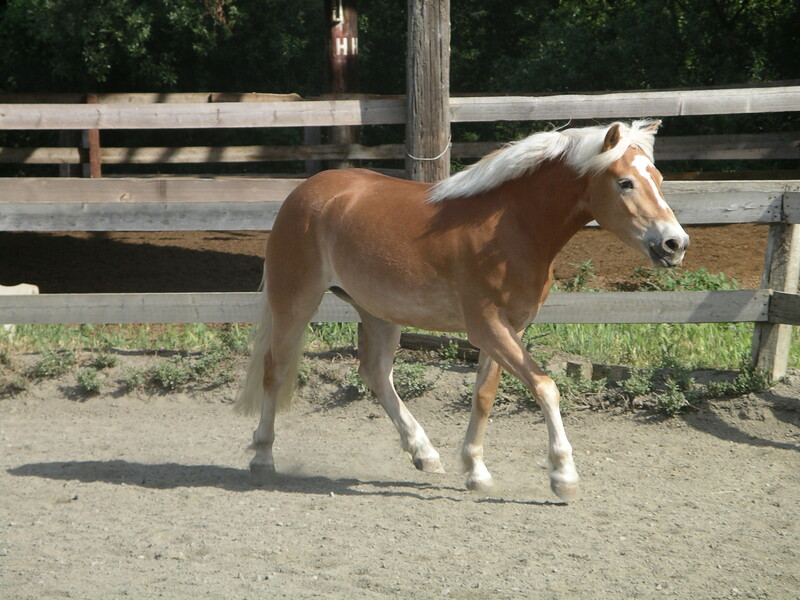 About 20% of the time, I do not get on the horse at all, either because a deal breaker issue has come up, or I have observed a lameness or conformational issue that I wasn’t able to see on the sales video, or after watching the seller ride the horse, I just am not interested in the horse. Sellers appreciate honesty and don’t want their time wasted or their horse tried by non-serious buyers. I never criticize the horse or tell them it is lame or crazy (even if it is!). I just say it’s not right for me, thank you so much for your time, and good bye. around the horse and note the conformation. Your friend can help with this as well. Here’s your chance to look for flaws – club foot, base narrow, bad feet, straight pasterns, bowed tendon, etc. You can also look for strengths – a nicely set neck, a strong back, a good shoulder angle. Here’s a useful article on horse conformation and how to evaluate it: http://extension.uga.edu/publications/detail.cfm?number=B1400 Ask the seller if you have any questions about any lumps, scars, cloudy eye, etc. One horse I went to see had an eye which was cloudy and a different color from the other. Although the seller told me it was “no big deal, the vet has seen it and it’s not a problem,” it was actually chronic uveitis, a condition that is difficult to manage and can lead to eventual blindness. Another friend inquired about a horse, asking a long list of questions. Satisfied, she drove four hours to go see it, only to discover upon arrival that it was blind in one eye. “Well,” the seller said, “you didn’t ask about vision. The horse is sound and it can see with the other eye.” You and I would think this is something every seller should immediately disclose, so let it be a lesson to us all: buyer beware. Ask lots of questions before, during, and after, and use your own eyes and common sense (plus a vet check before you actually buy!). 4) LOOK THE HORSE IN THE EYE. Horse shopping involves head and heart. Your looking for a connection with this future horse. There should be some attraction between you. 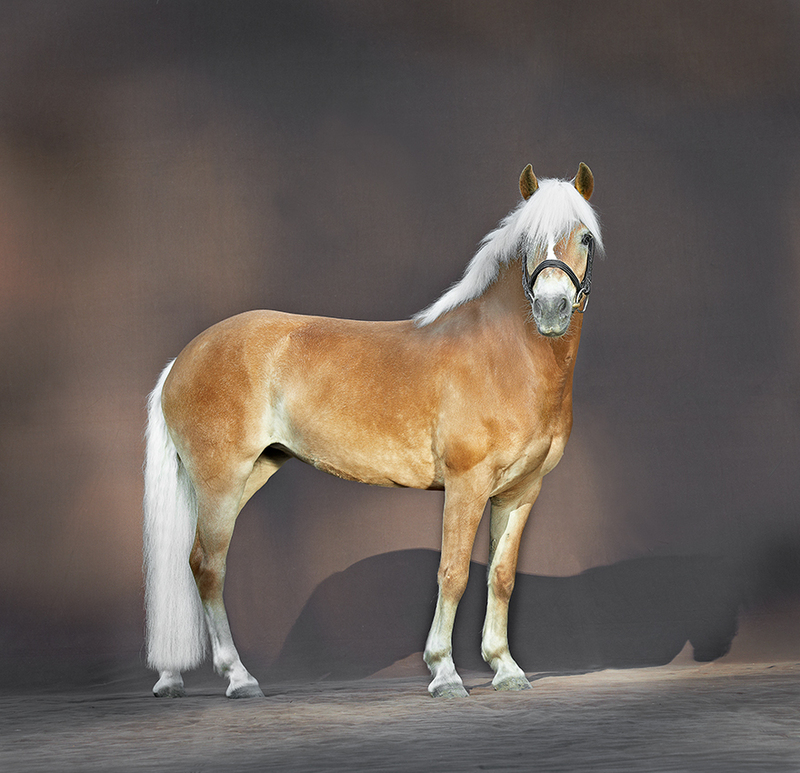 It doesn’t have to be immediate LOVE, but you should find the horse attractive in both looks and personality. The eye should be kind and interested (in you). An eye that is dull, anxious, or threatening and suspicious are red flags to me. 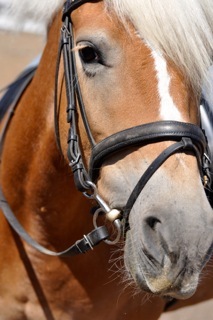 I like horses with friendly, interested, confident personalities! Next up: Test ride that horse!